A woman was swimming on 4 December 2018 at Hahei Beach on the Coromandel peninsular, New Zealand. Then a pod of orcas (killer whales) swam up to her (probably a mother and two calves), and circled her. They kept swimming around her while she was headed to the shore. Especially the mother swam really close to her. 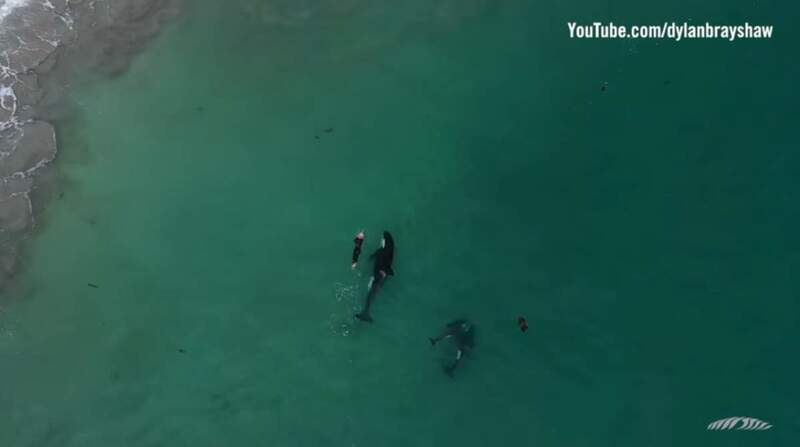 A man named Dylan Brayshaw captured the full scene from a drone. The result is the amazing drone footage below. 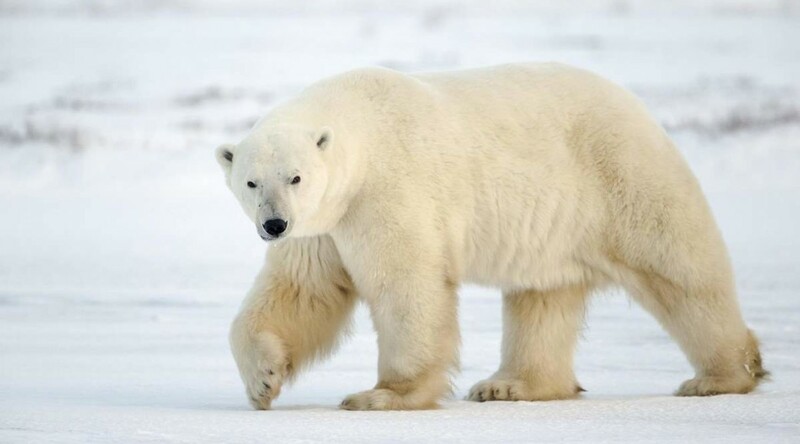 The polar bear (Ursus maritimus) is the biggest bear, and the largest hypercarnivorous Notes 1 land mammal on Earth (the omnivorous Kodiak bear is approximately at the same size, but still, the polar bear is considered slightly bigger). They live within the Arctic Circle (there’s no polar bear in Antarctica). Here are 20 amazing facts about the polar bear. Would you like to have the ability to transform back to a younger version of yoursel? 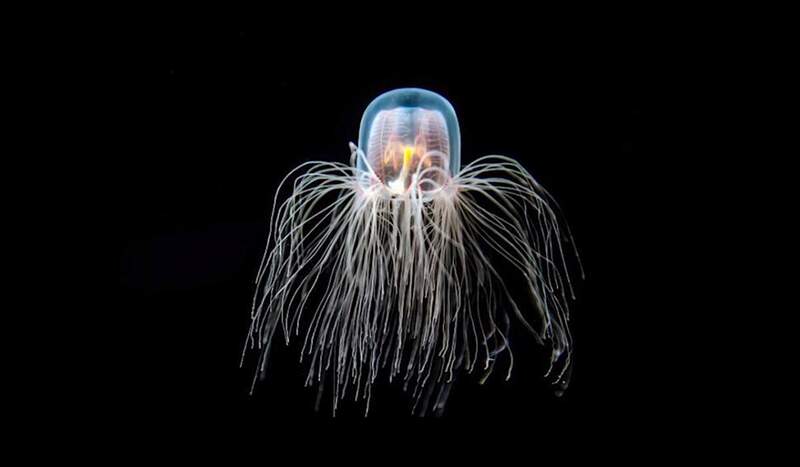 Meet Immortal Jellyfish (scientific name: Turritopsis dohrnii), the only species on Earth which can live (theoretically, at least) an eternal life. 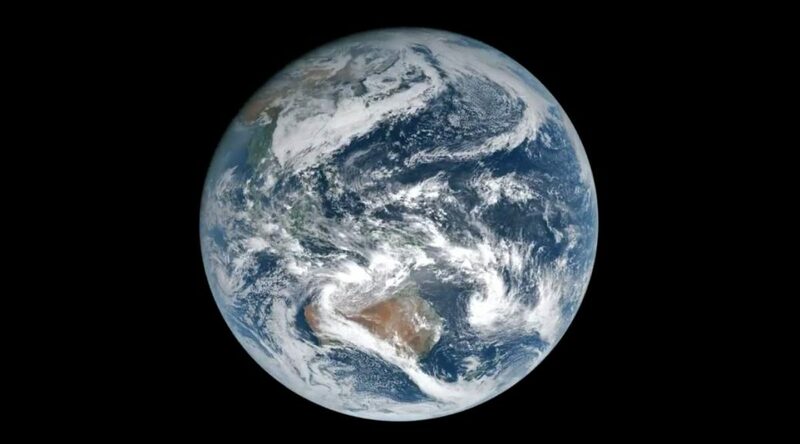 We, humans, changing the Earth – mostly (almost always) in a bad way. Just over the last 25 years, we have destroyed 10% of the Earth’s wilderness. Now, a new world map created by the University of Cincinnati geography professor Tomasz Stepinski shows how the Earth’s surface has dramatically changed between 1992 and 2015. 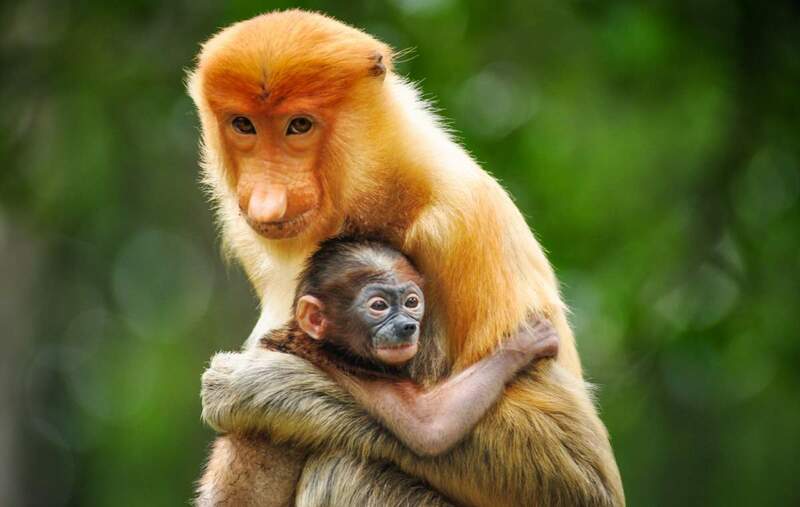 We, humans, are destroying the Earth’s wilderness at an incredible pace. 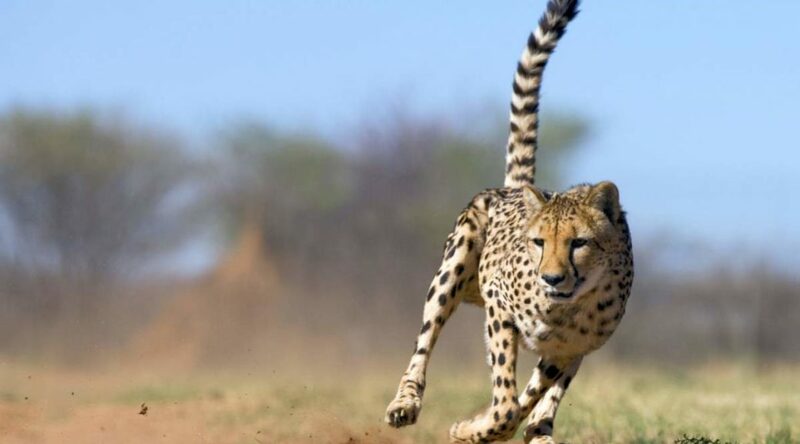 Scientists say we have destroyed 10% of Earth’s wildlife habitat in just 25 years. Since 1993, 3.3 million km2 of global wilderness areas, particularly in the Amazon basin (almost 30%) and central Africa (14%) were lost. This is almost twice of the size of Alaska! I stumbled upon this picture on Twitter today. 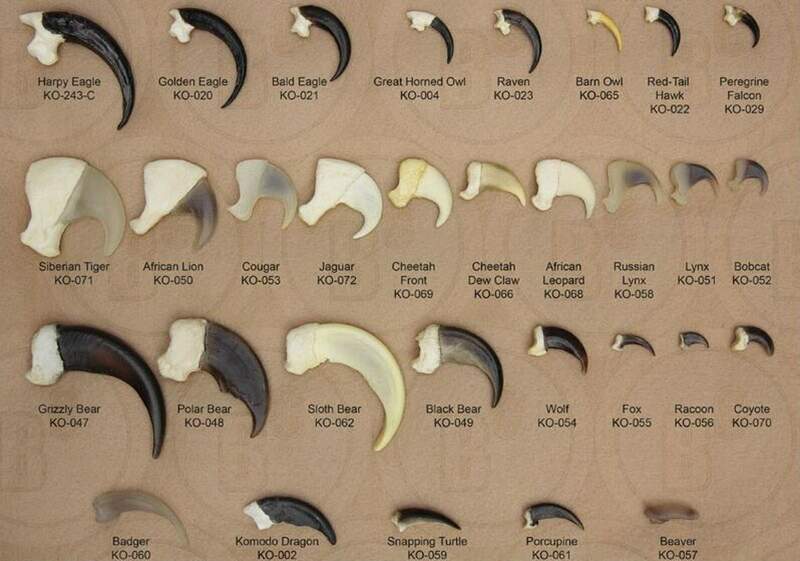 This chart compares some wild animals’ claws (including Siberian tiger, African lion, Jaguar, Cougar, Grizzly bear, and Polar bear).